. Comfortable great for small areas. 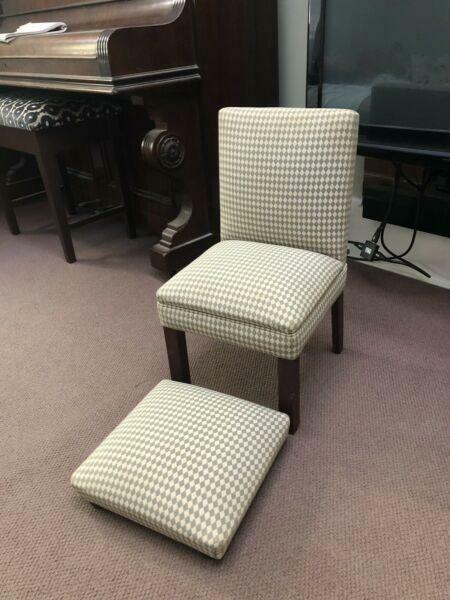 Upholstered chair no marks etc. Moving soon must go.